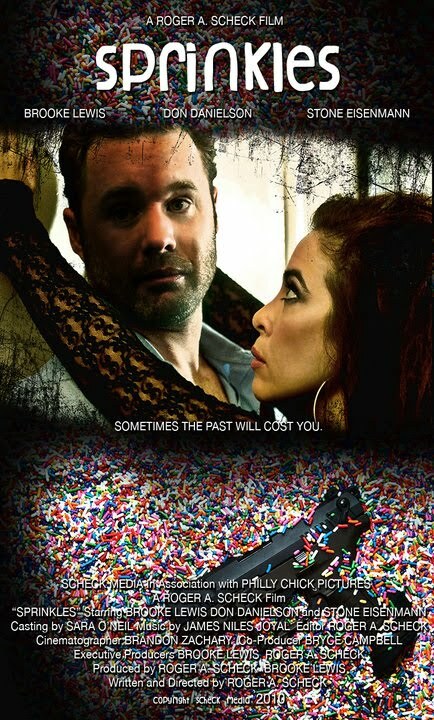 The psychological crime thriller Sprinkles from actress Brooke Lewis now has an official poster and trailer. In this revenge themed short a high-priced call-girl must face a "dirty...secret fetish" while seeking revenge for a friend from the past (Sprinkles). This independent short film will release in 2010 and the gritty trailer below shows Brooke as call-girl Maura confronting Don Danielson's character Gary in what is surely a true test of wills. More details below. "Sometimes the past will cost you." "Sprinkles is a short psychological drama/thriller written and directed by Roger A. Scheck and stars Brooke Lewis and Don Danielson . High-priced call girl, Maura (Brooke Lewis), has a seemingly chance encounter with a client, Gary (Don Danielson), while on a business trip. When Gary turns violent in the midst of their exchange, Maura's fear slips away as she realizes that Gary has a dirty little secret fetish. 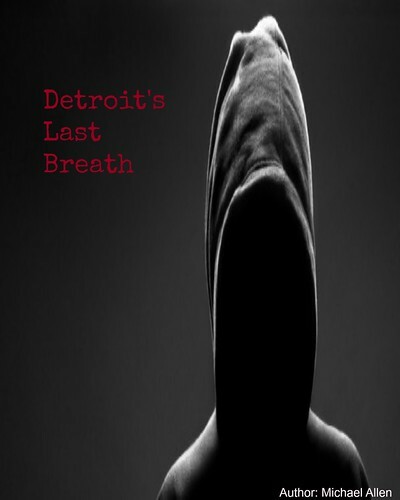 Maura, with a secret of her own, reveals that this encounter may not be a random occurrence, but a calculated attempt to avenge a man from sprinkles of her past. Gary learns that he is getting a lot more than he paid for" (Philly). Cast: Brooke Lewis and Don Danielson.